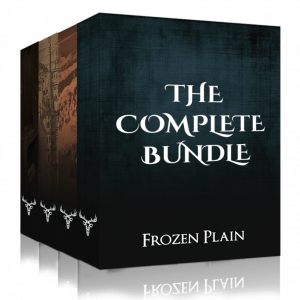 The Complete Bundle is a bundle of all FrozenPlain Kontakt libraries. 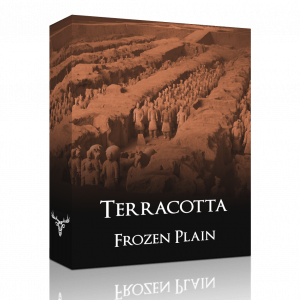 With a total of 247 .nki presets this collection offers an incredible selection of unique sounds for you to use in your music. 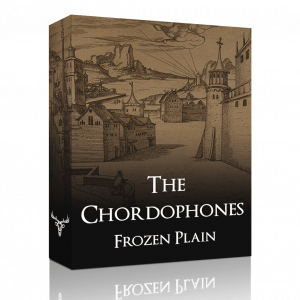 Every FrozenPlain library has been designed to have a powerful and easy to use set of controls allowing you to further customise the sound.